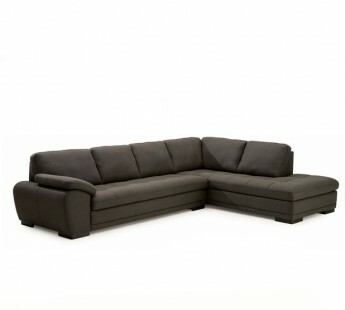 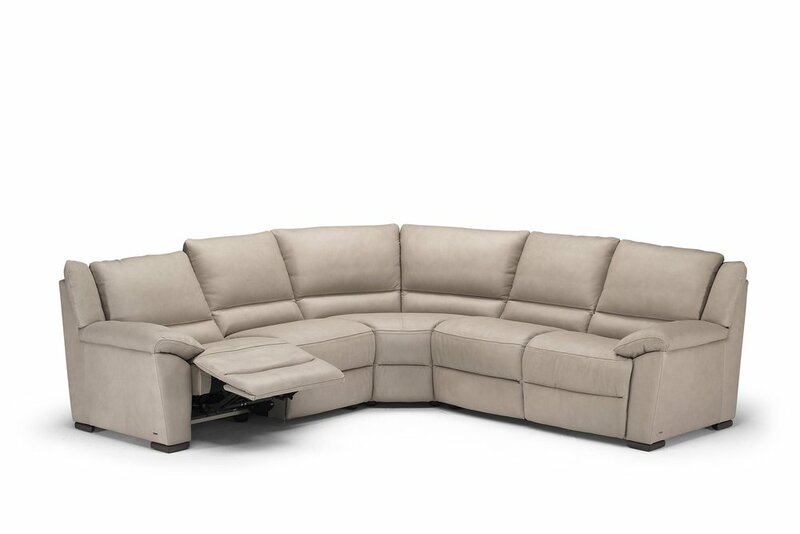 If you have a large living space, entertain often or have a big family, sectional sofas can be a great seating solution. 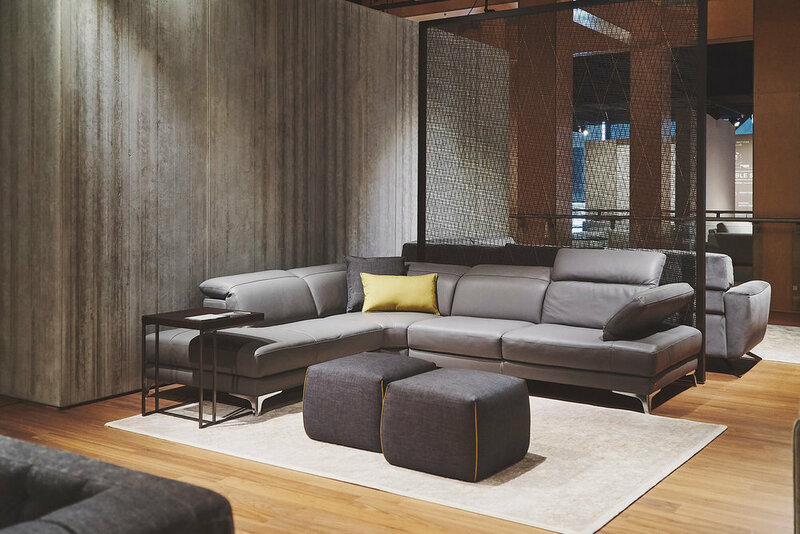 Their multiple pieces allow you the flexibility to push them together as one unit or to break them up to create multiple looks. 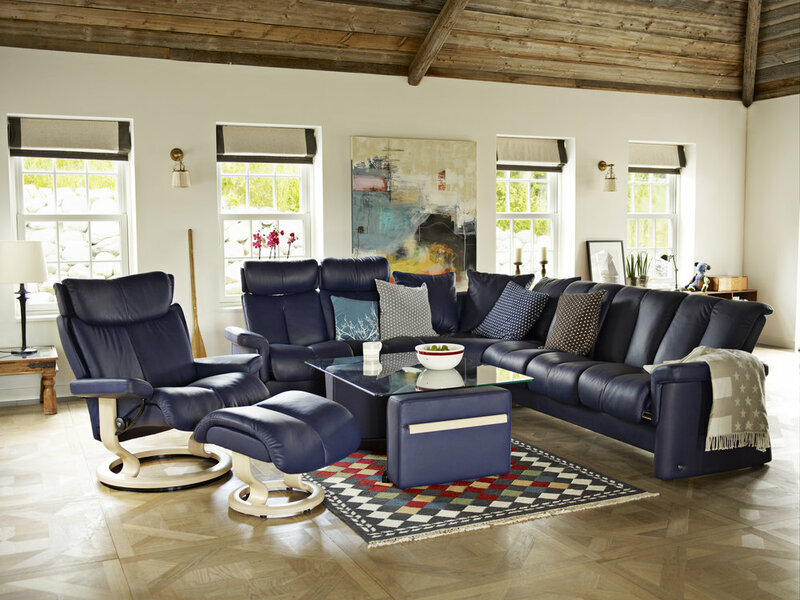 We are proud to introduce you our hand-picked lineup of sectional sofas.